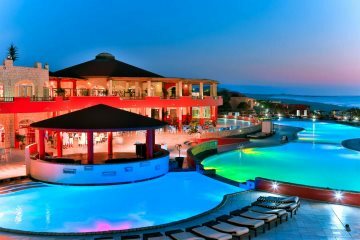 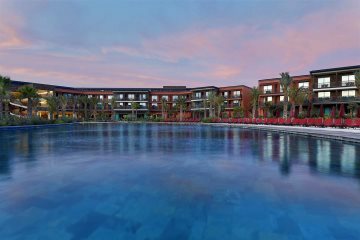 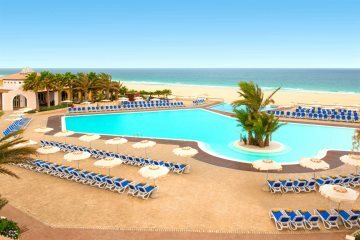 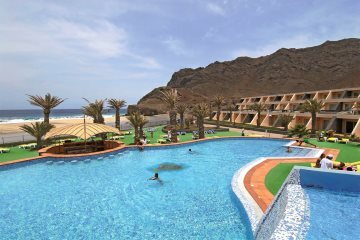 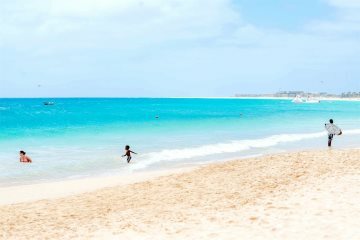 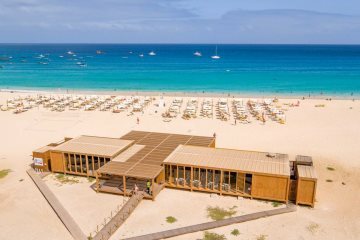 A collection of hotels within walking distance of the legendary Cape Verde beaches. 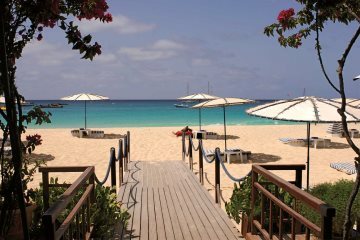 Make yourself at home and sunbathe and paddle from morning until sunset. 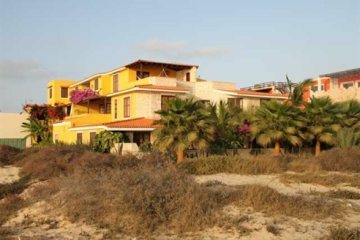 A charming, small & friendly sea front guest house.